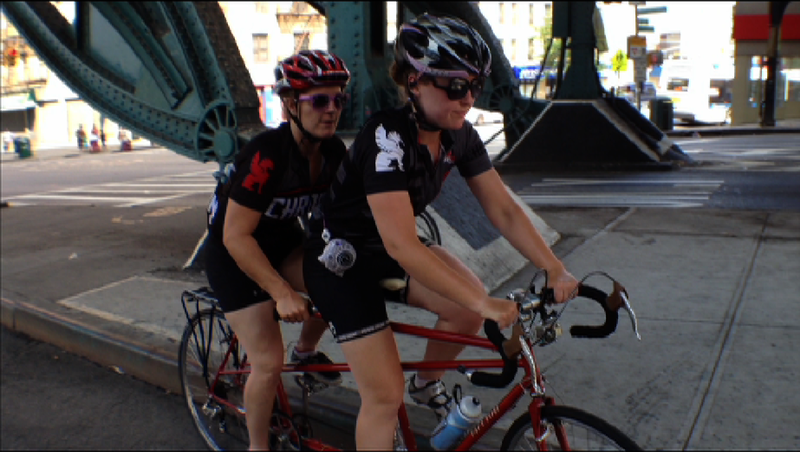 Come to Bike Shorts at Public Assembly this Thursday, September 20th to see a bunch of great short films about the bike. I have a film in it from when Jenessa and I raced Bombing down Broadway on a tandem. It’s a lot of fun!